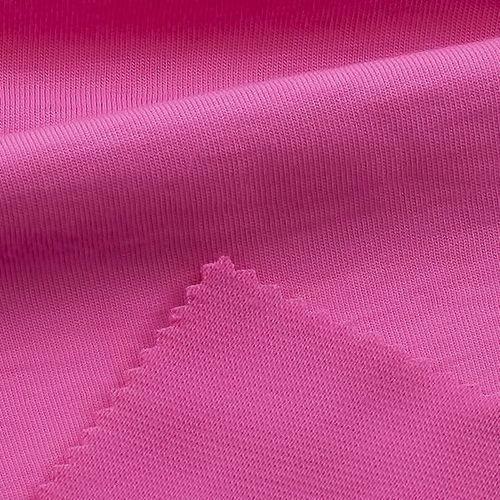 Prominent & Leading Manufacturer from Tiruppur, we offer acrylic fabric, bra fabric, compression hosiery fabric, heavy jersey fabric and combed fabric. Acrylic Fabric has helped us achieve a trusted name in the market. This one comes in finished, semi-finished and fully finished variants as well. We always stick to the defined industry standards and have achieved the superior quality. This one is a recommended product on the list by the best of fashion gurus present around. It also showcases wonderful work on it. 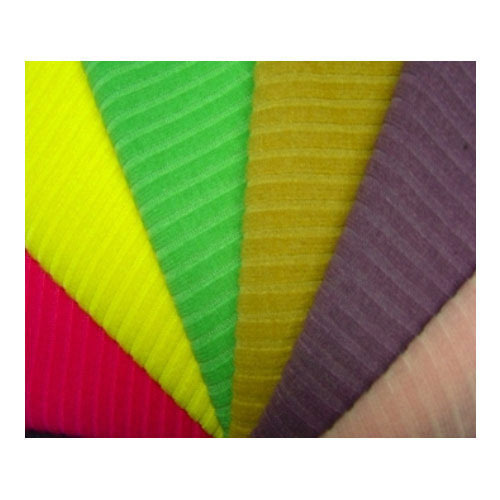 We are successfulname in the field of Bra Fabric. As per fashion experts, this particular product from our side is snug and is a comfortable piece to wear in every weather condition. Because of its unique combination of materials, this product has come up as a preferred choice in the market. This one has the ability to make women fall in love with their lingerie. 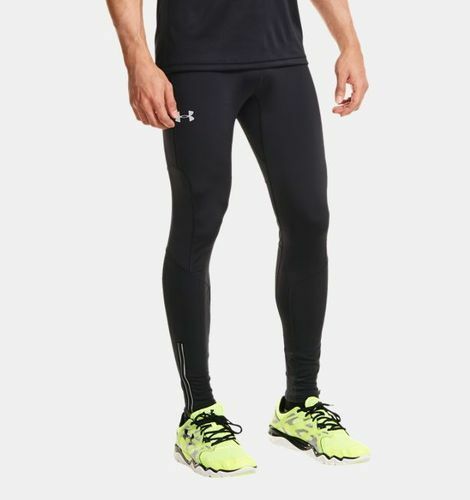 Our domain expertise has enabled us to come up with a wide gamut of Compression Hosiery Fabric. The hosiery fabric offered by us is woven using the best quality threads and modern technology. Moreover, this hosiery fabric can be designed in various designs, sizes and colors as per the current trends of the industry. We provide this hosiery fabric in customized options and specifications as per the requirements of our clients. 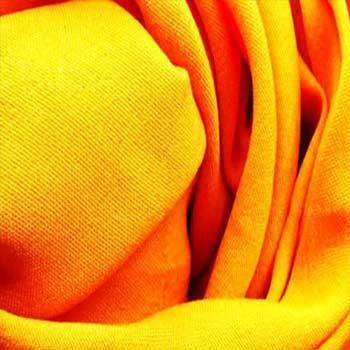 Our company is engaged in offering a wide variety of Heavy Jerseyknitted fabric to its customers. We use high grade raw material that is procured from leading vendors of the market for manufacturing these products. Aspired by the contemporary fashion trends, we are offering a fashionable array of Combed Fabric. Our skilled professionals utilize premium quality yarns and advanced technology in the designing processes of this fabric. Apart from this, customers can avail this fabric from us in different alluring designs, sizes and colors as per the demands of clients. We are offering this fabric to our valuable clients at pocket friendly price.